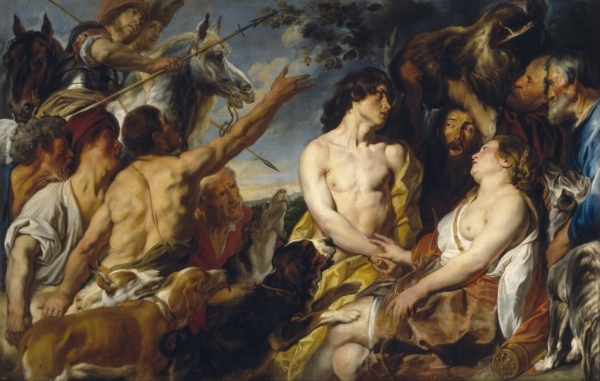 A version of Jacob Jordaens' Mileager and Atalanta, on view at Madrid's Museo del Prado. Courtesy Wikimedia Commons. It took the sleuthing of BBC1’s “Fake or Fortune” presenter Bendor Grosvenor, also an art historian, to realize that a painting owned by a museum in Wales for 150 years, and identified as a copy, was actually an original work by the 17th-century Flemish master Jacob Jordaens. The clue was in the frame.